​Last week we explored some community-building events put on by Midnight Sun and ​Pisgah Brewing. Both have seen growth from working with the public, not just to promote their own events but being a part of the neighborhood and cities they work in. 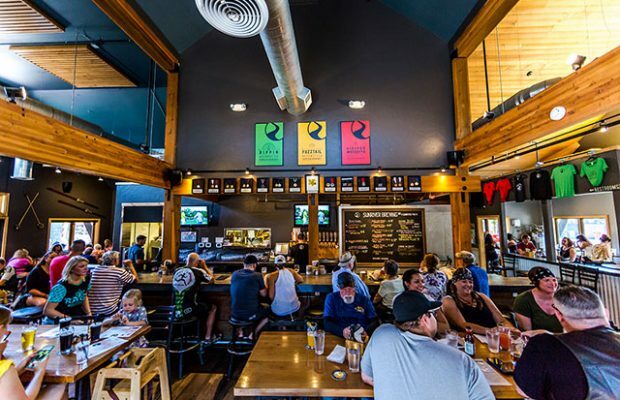 The same holds true, and has since they opened, for Sunriver Brewing said Events Manager Ryan Duley. 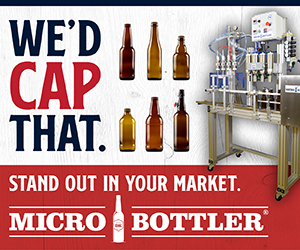 “We started by donating beer to nonprofits and community group events,” he explained. 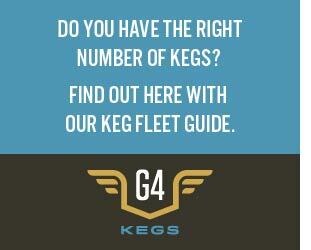 “Also giving away beer pairing dinners to auctions. 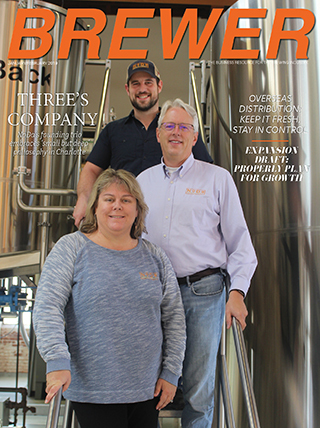 Although Mother Road Brewing has given back to the community since it opened in November 2011, they established a Donations Committee in 2017 to empower Mother Road’s employees to have an active role in choosing how the brewery gives back to its community. 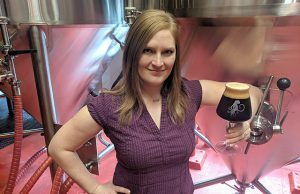 “At our monthly meetings, we review donation requests to determine who we will partner with in community building,” said the brewery’s Evan Luthye. The donation committee is made up of employees from the Arizona brewery’s taproom, sales team, admin team and brew staff. Non-salaried members are compensated for their time. The brewery’s Operations manager, Oliver Adams, is the Chair of the committee, responsible for organizing meetings and follow up. “Different members of the committee take lead on different projects and events and can rely on other employees, both on the committee and not, to help execute their events,” Luthye explained. 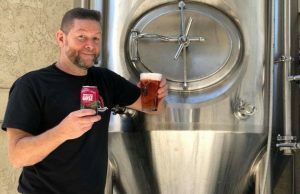 ​”​It takes a village for these types of things​,” added Angel City‘s Keith McEly, the brewery’s Marketing & Events Manager. 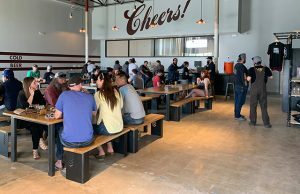 The L.A.-based brewery’s most recent program, “It’s Summertime, Beaches” was a great way to get outside the brewery and lend a hand to a cause they really believe in, McEly said. “Surfrider, our partner for this program, does a fantastic job of helping keep our local waterways clean,” he said. “With Surfrider, we helped get our fans, wholesalers and brewery employees out to seven local beach clean ups, ranging from Hermosa Beach, to Ventura, to the LA River.